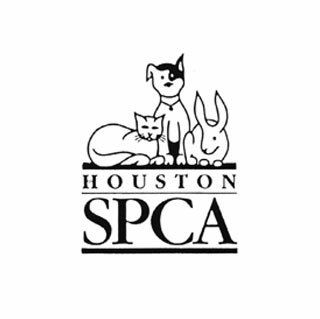 The Houston SPCA is the only organization in the Greater Houston area that provides injured animals with ambulance/rescue service 24 hours a day, 365 days a year. In 2010, their investigative team handled over 15,500 cases of animal cruelty, abuse and neglect in an area that encompasses over 8,000 square miles in Southeast Texas. In 2009, 100% of all healthy, behaviorally sound felines and canines found new homes thanks to the support of devoted adoption counselors and dedicated veterinary teams. FGI sponsored an employee’s participation in her local half marathon to support one of her favorite hometown organizations.